Writing about cryptocurrency and related services is different from other types of technical or fundamental writing. 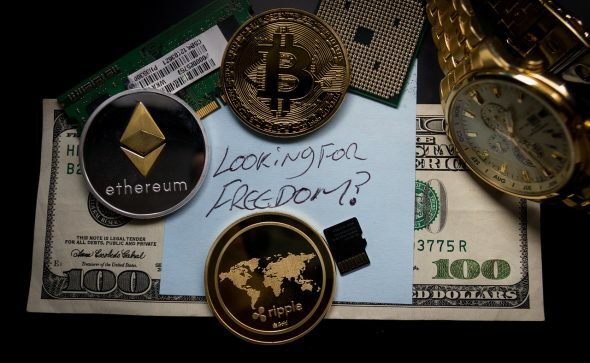 In order to write about the cryptocurrency industry, there are some things that you have to keep in mind. Here are some tips that will help you write excellent cryptocurrency articles. The first thing you need to do is know the terms used in the cryptocurrency space. There are hundreds of words that are used in the crypto market, and knowing what they mean or stand for will help you while writing. Some of those words include; altcoins, ICO, smart contracts, blockchains, exchanges, bull, bear, market cap, and several others. Check the crypto investment glossary to see the full list of crypto terms and their definitions. If you don’t know the top cryptocurrencies and what their projects want to achieve, then make sure you start researching about them. Knowing the cryptos and their underlying projects will go a long way in helping you write articles about them. What is Ethereum? What does the Ethereum team hope to achieve with the currency? What is the underlying technology behind it, and how does it bring value to its industry? If you can answer these questions successfully, then you can write an excellent article about Ethereum. The same thing goes for all cryptocurrencies. Before writing about cryptocurrency, ensure that you conduct an extensive research on the topic. There are some questions that you need to address before writing articles. If it’s an article about a cryptocurrency, make sure you find out what it does, its current market valuation, trading volumes, the underlying technology, and the problems it is solving or intends to solve. You can find information about a cryptocurrency from its whitepaper and from other websites such as Coindesk and others. If you are writing a white paper for an ICO, then you need to know the technology behind a particular blockchain. The ICO usually contains a detailed description of the system architecture and how it intends to interact with the users. The white paper looks at the current market data and the anticipation of growth for the crypto project. It also touches on how the company will deploy the token and how to use it. Thus, before writing a white paper, you will need to know all the team members, investors, and advisors while also carrying out an extensive research about the market and how it will affect the project. An ICO cannot be successful without a good white paper, thus it is very important that you provide as much information as you can about the project and present the prospective investors with as much data as needed. You must also follow the market keenly and know the catalysts for a cryptocurrency’s bullish or bearish run. Most of the time, the surge or plunge in the price of a cryptocurrency is due to an event or a series of events. It is important to know about the events that cause price correction of a cryptocurrency. This will give your news article more credibility. 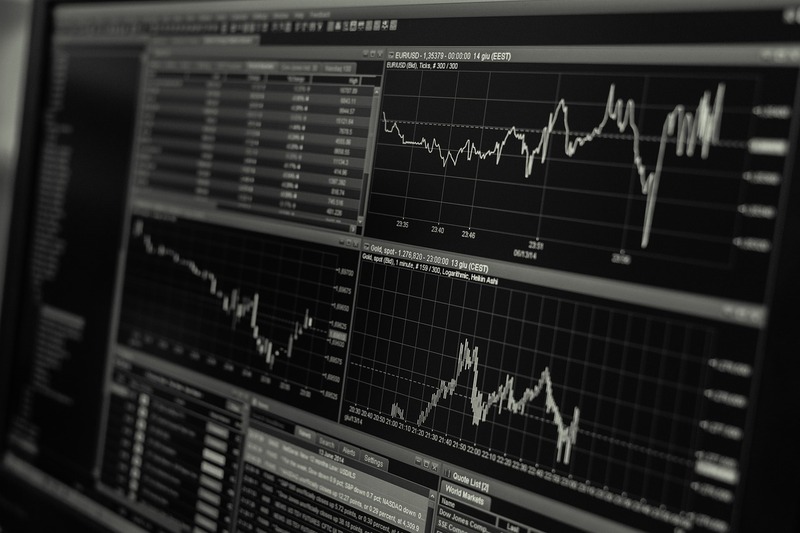 The crypto market is a financial market, just like the forex and stock markets. Figures and stats do more to convince readers about your point than words. For a cryptocurrency, you can find its relevant statistics from sources such as Coinbase, Coindesk, Nicehash and several others. Talking about the percentage increase or decrease tells the readers more about a cryptocurrency or a project. When writing a news article, quoting some analysts and people who commented a certain development is also very important. It gives the articles more of a conversational tone. As a writer, you will get the chance to review certain crypto-related businesses such as exchanges, wallets, and other companies. Try as much as possible to be fair. Write about your findings. Do not conclude that a wallet or exchange is a scam unless you are absolutely sure. Do not conclude that mining using a certain hardware isn’t successful until you have made the necessary calculations and arrived at a satisfactory answer. Telling your readers that a certain company or service provider is a scam when it isn’t will do damage to you as a writer. Ensure that you report only facts or statements made by others (quote them). The crypto industry is a fast growing one and the amount of information needed in the industry keeps increasing. There are several areas that you can write about, but before you do so, knowing the industry is very important. 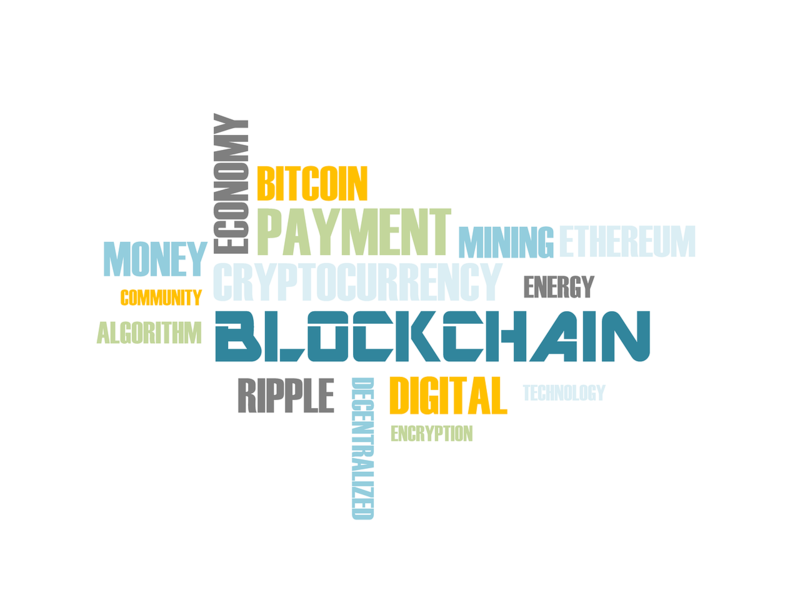 Ensure that you know the terms used, know the cryptocurrencies and their underlying technologies, their aims and what benefits they bring to the industry.